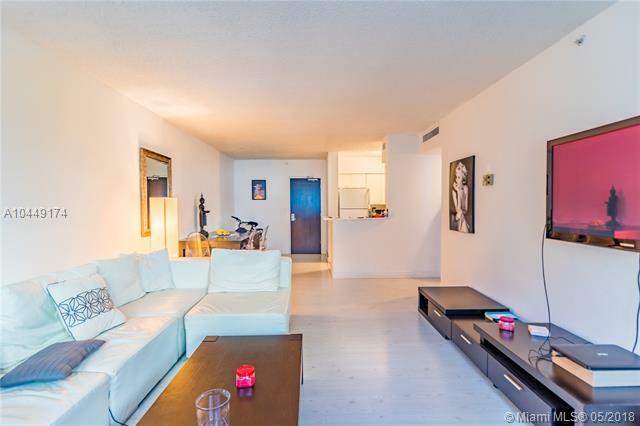 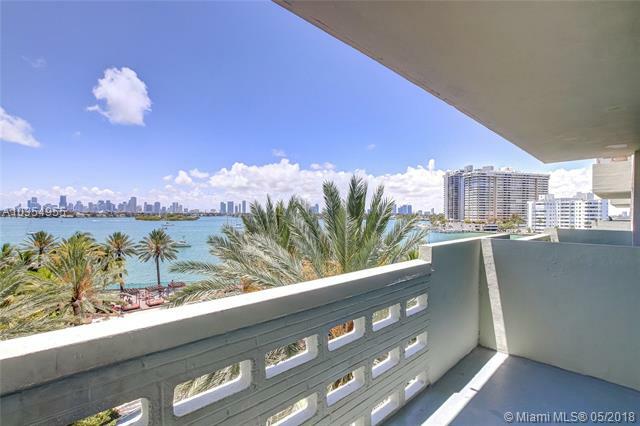 Flamingo South Beach Condo lies to the west of Miami Beach, just south of the popular Venetian Way and only minutes from the numerous sights and sounds of South Beach. 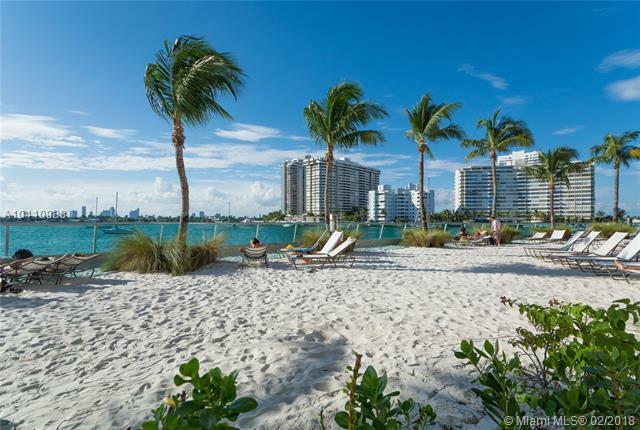 Flamingo South Beach Condo is one of the few Miami Beach condos that allow residents to have pets and it's also one of the only condominiums in South Beach that thoroughly encourages a sense of community through various social activities. 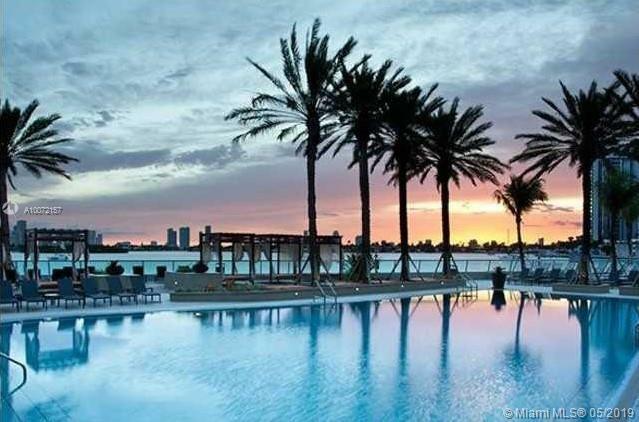 The Flamingo South Beach Condo has a fitness facility with 14,000 square feet of workout space. 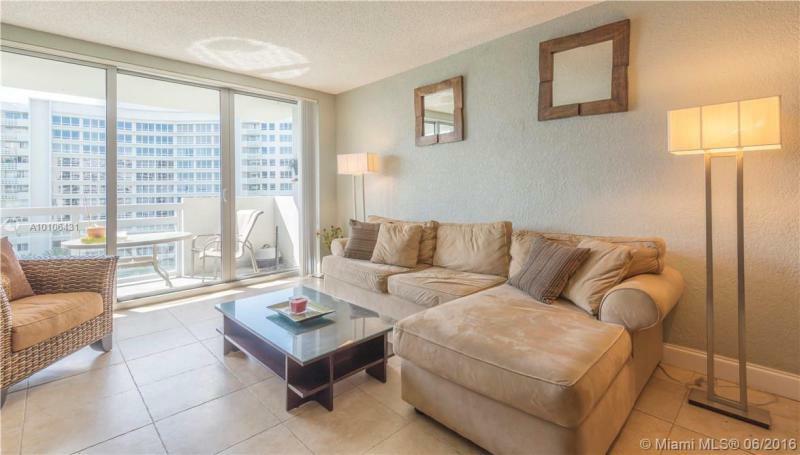 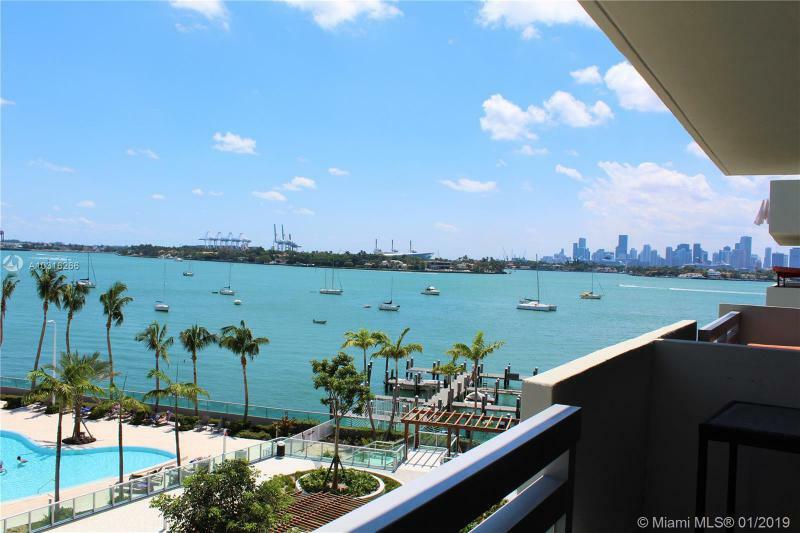 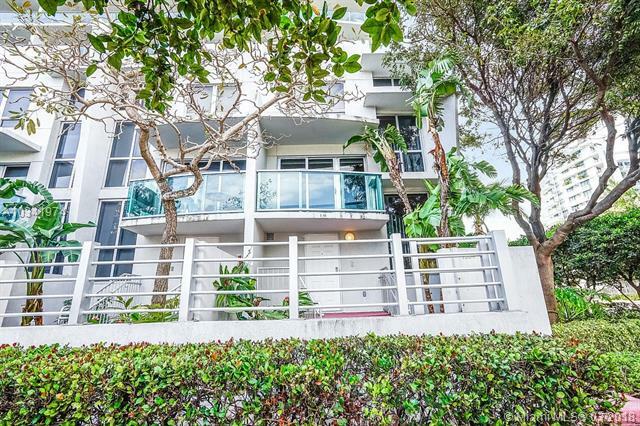 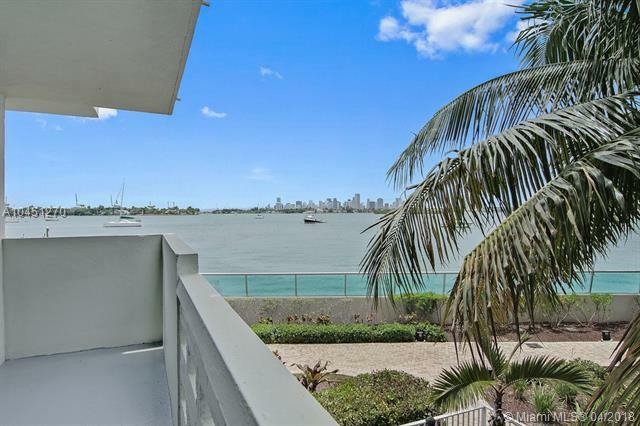 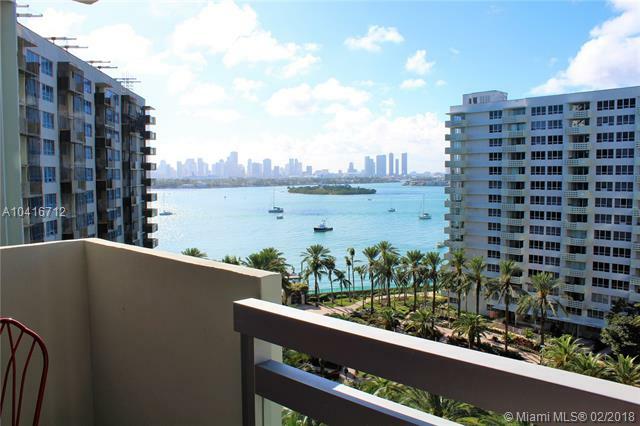 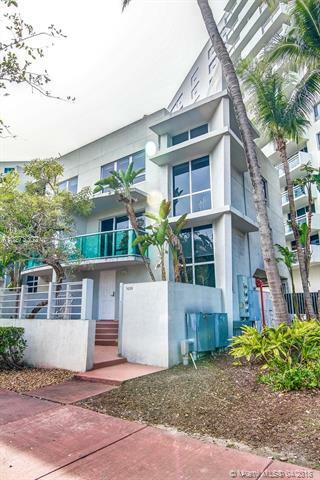 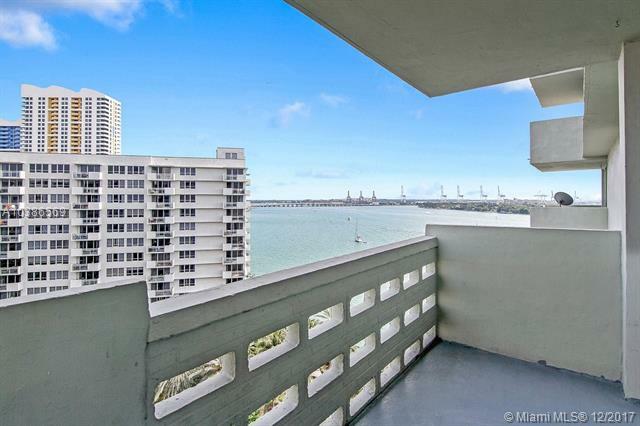 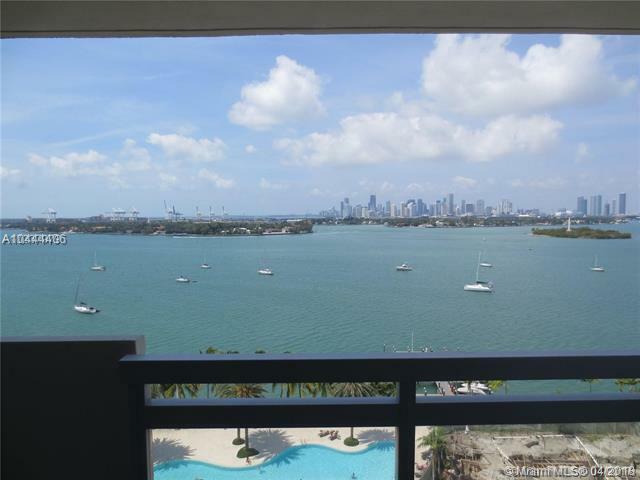 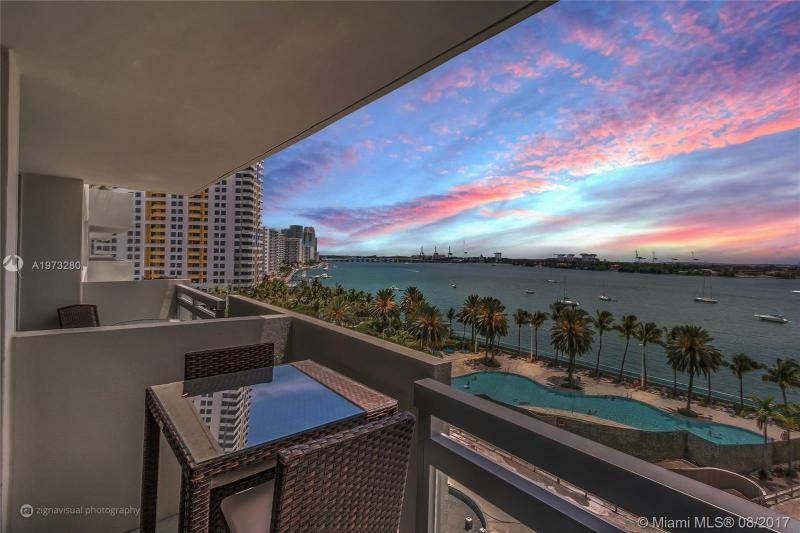 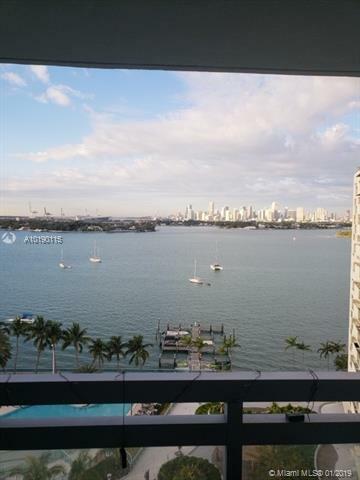 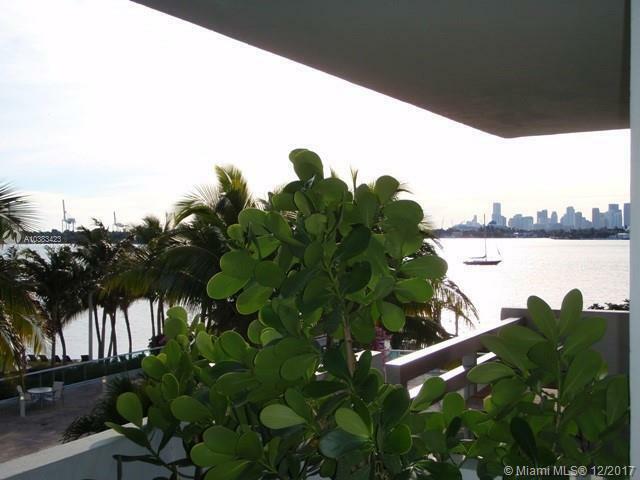 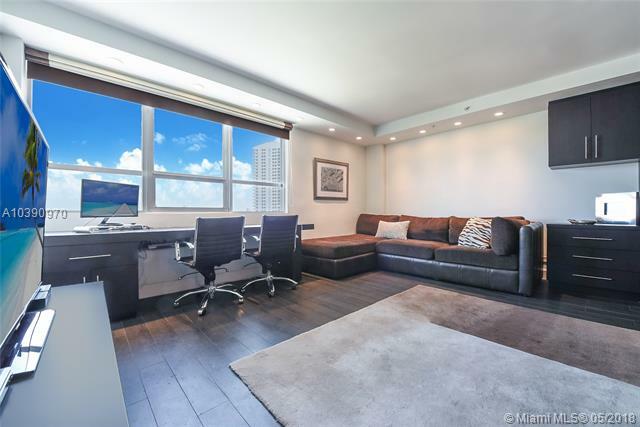 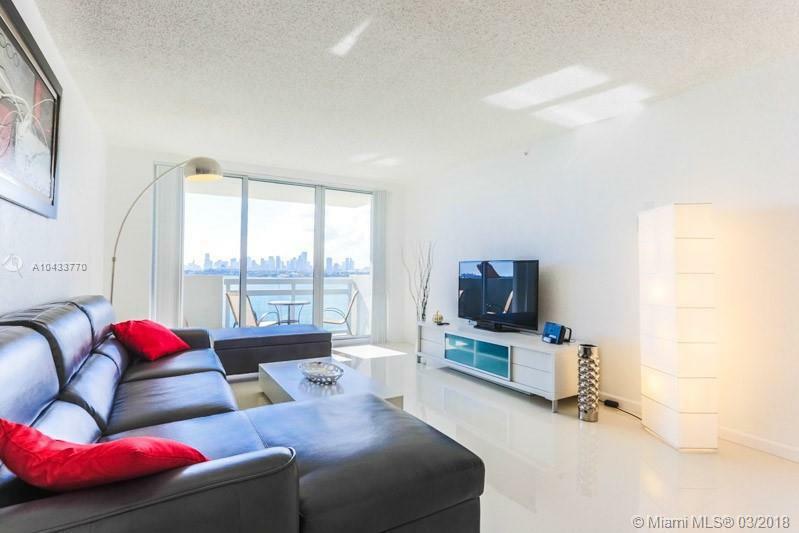 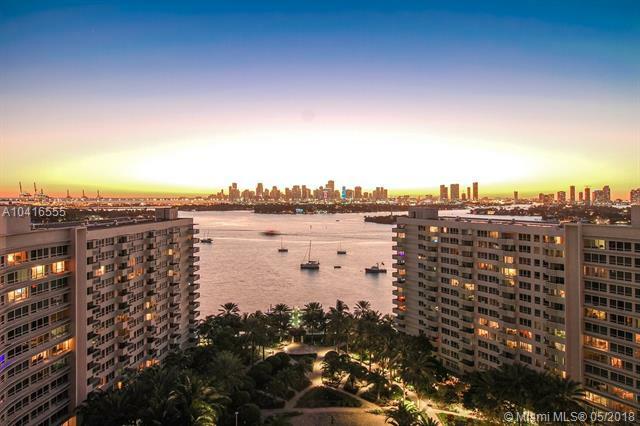 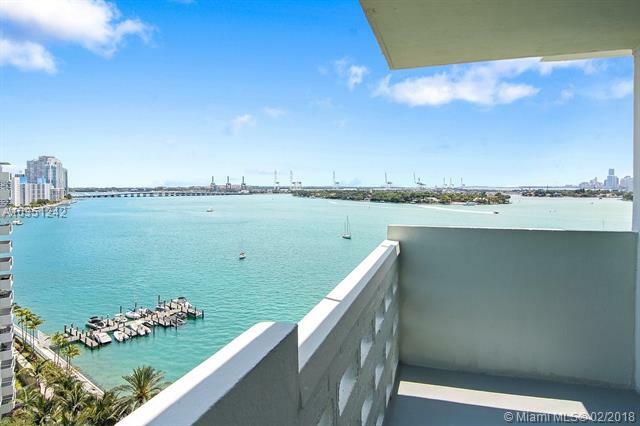 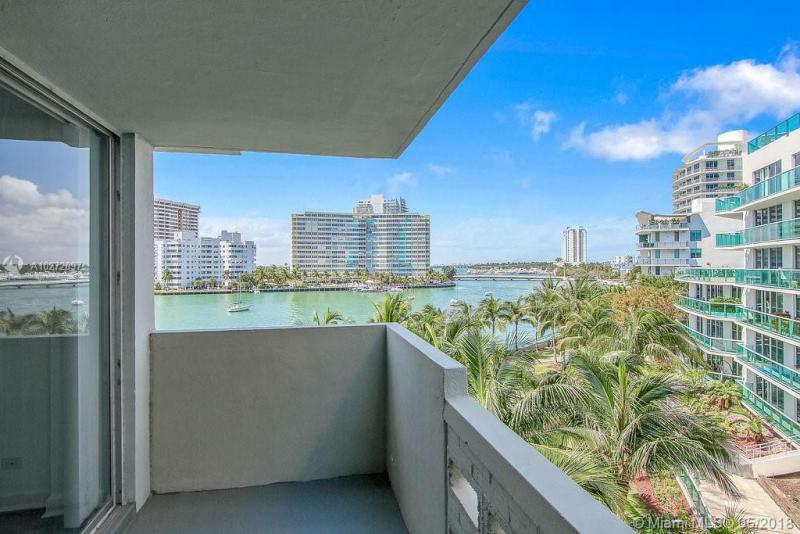 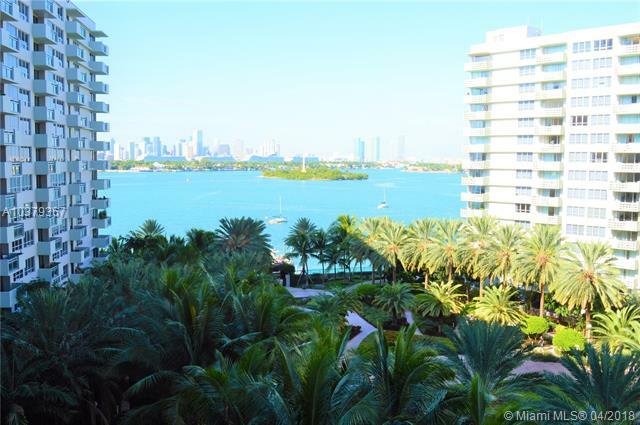 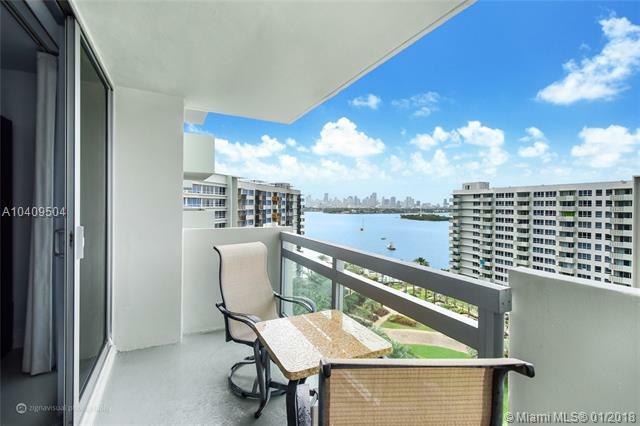 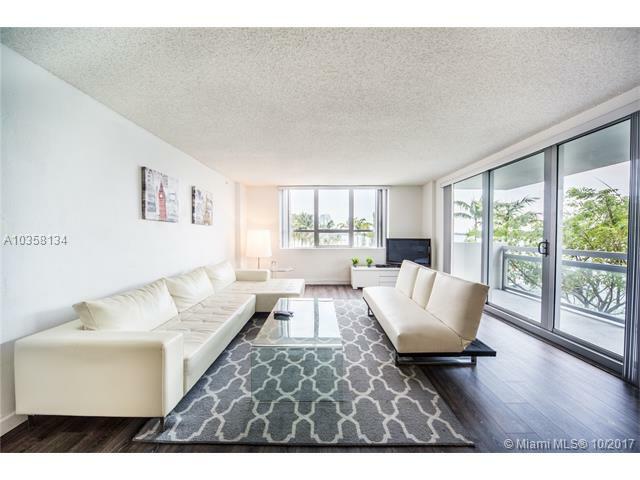 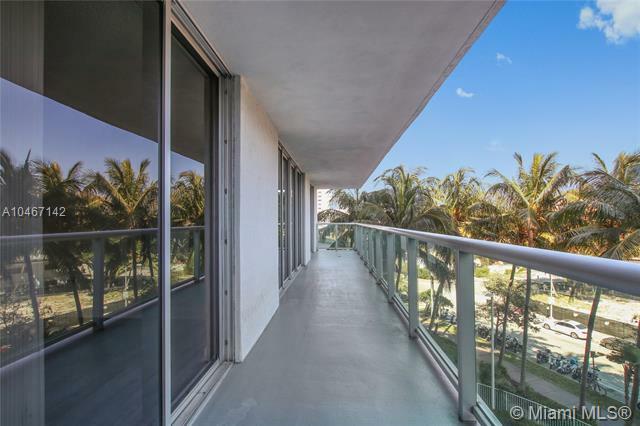 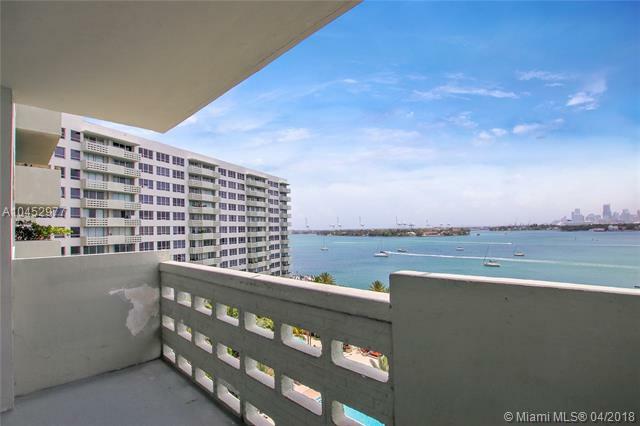 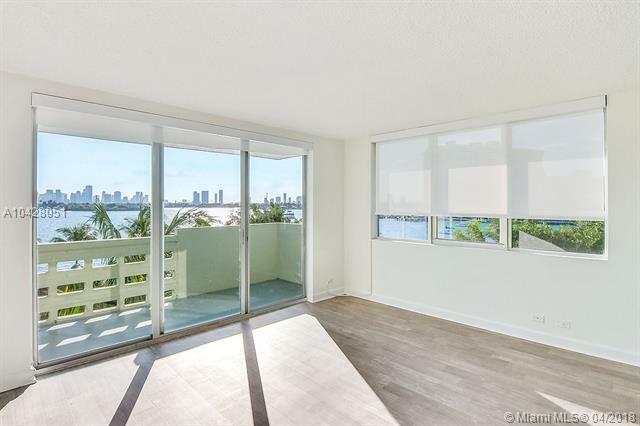 Flamingo South Beach Condo has several features that also include over 1,200 feet of a gorgeous bay walkway, boat slips, basketball and volleyball, tropical gardens, and yoga lessons. 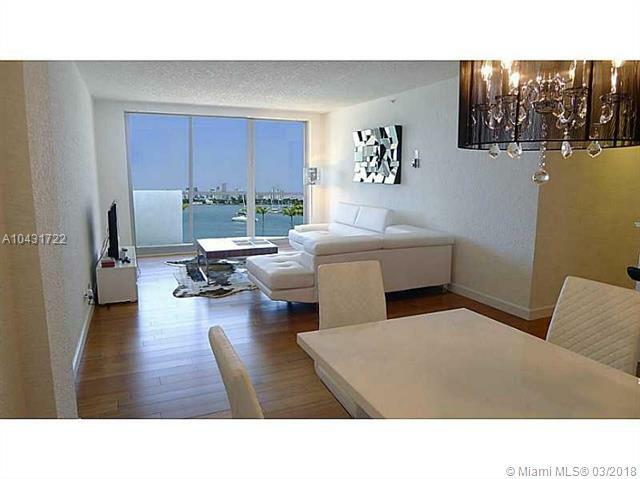 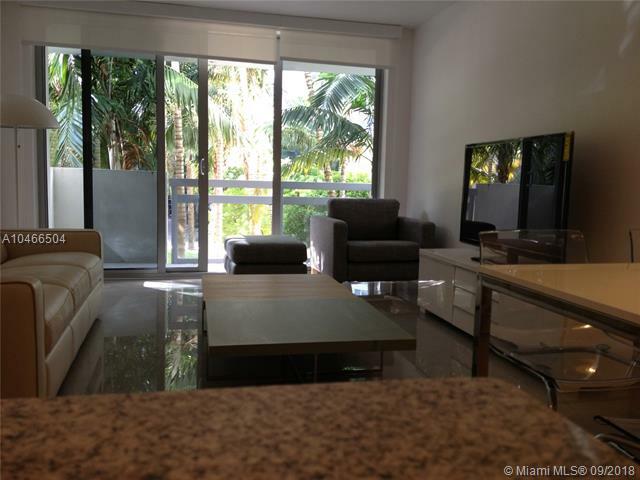 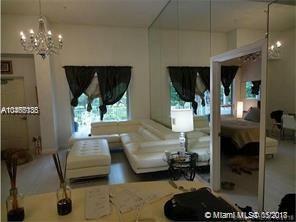 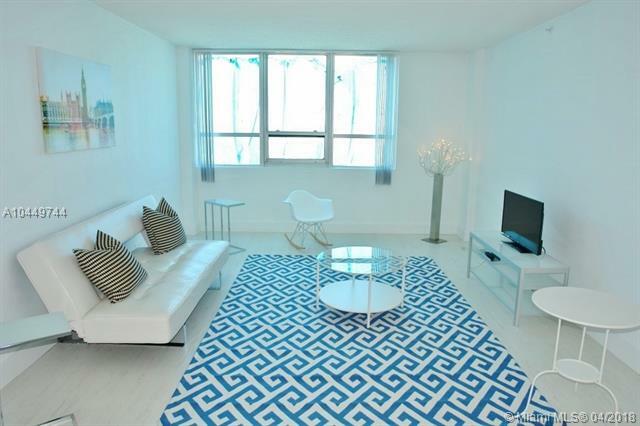 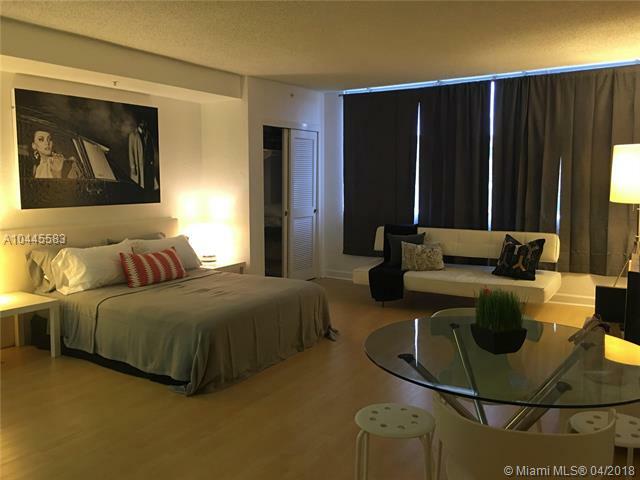 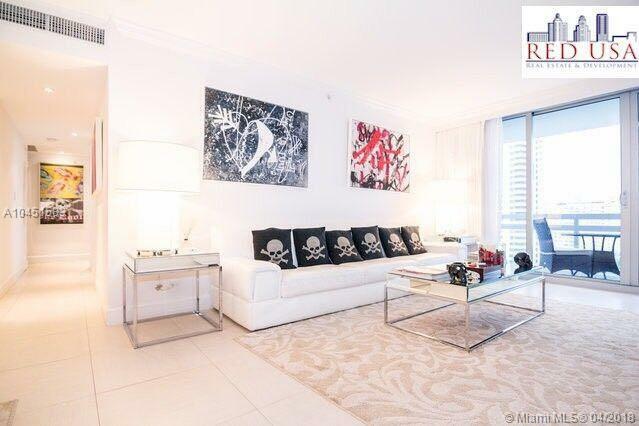 Residences at Flamingo South Beach Condo are available as a studio or with one to three bedrooms. 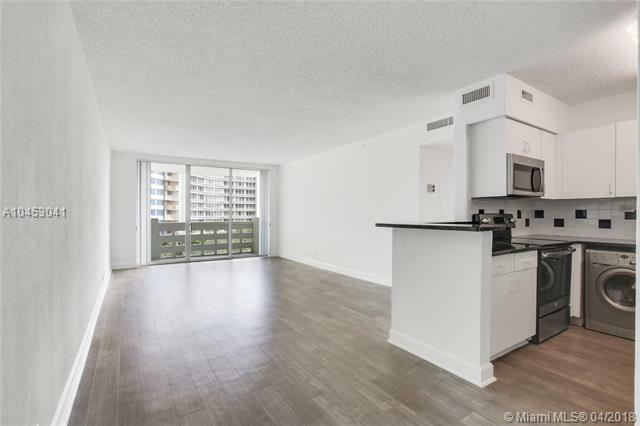 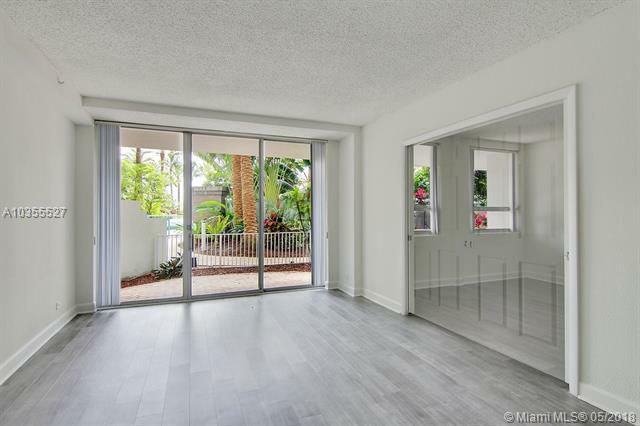 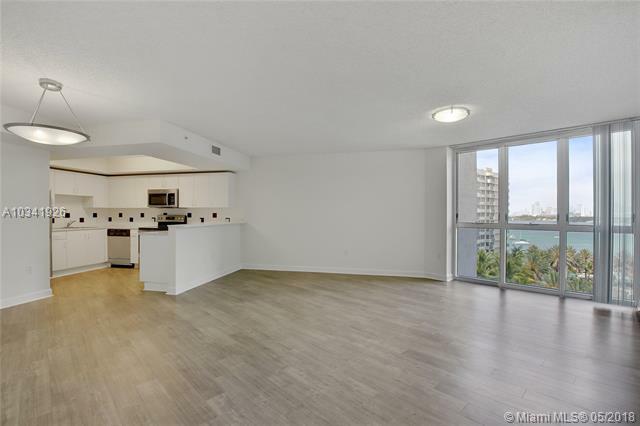 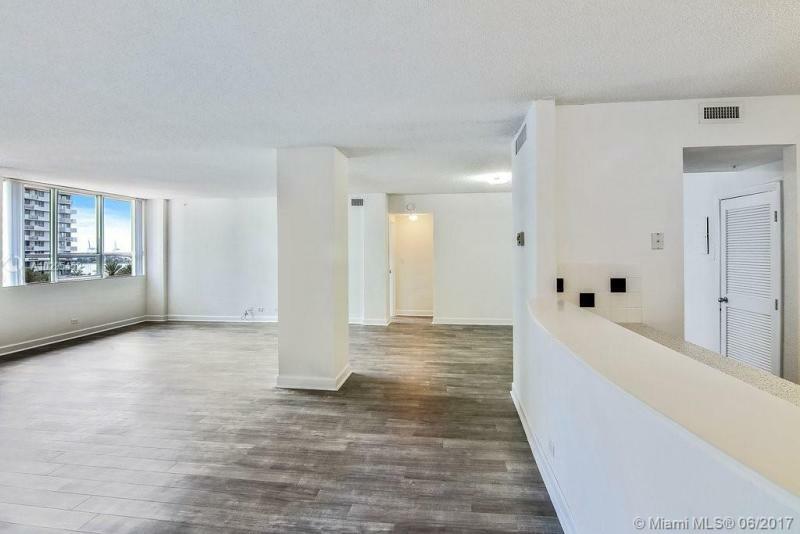 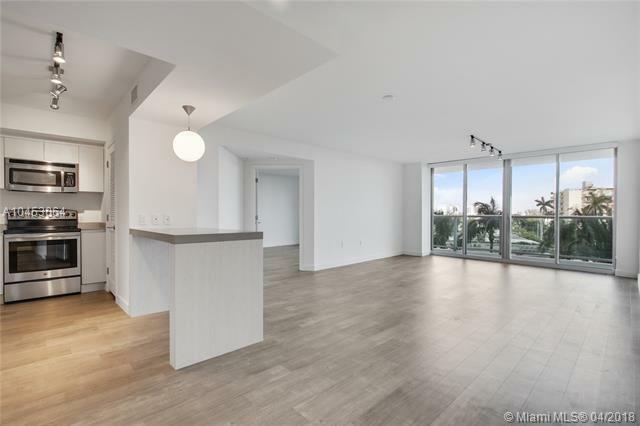 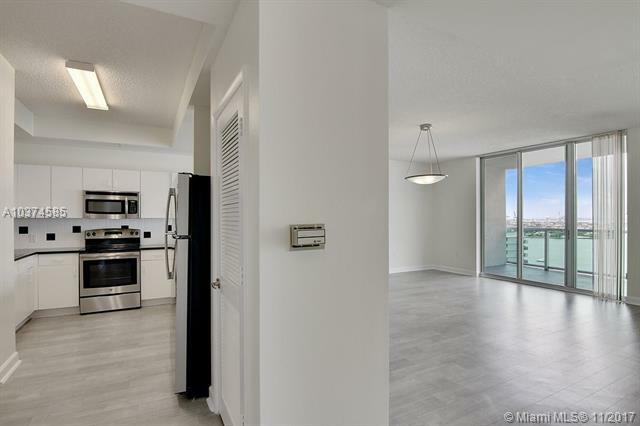 The features you will find inside a Flamingo South Beach Condo include vertical blinds, marble bathrooms, stainless steel kitchen appliances and hardwood or ceramic floors, to name a few. 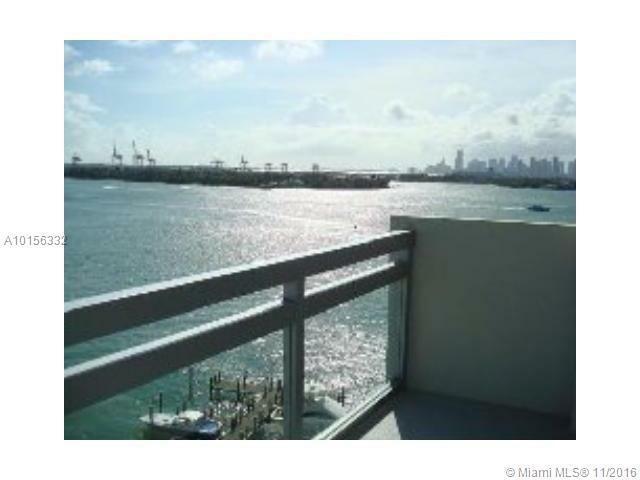 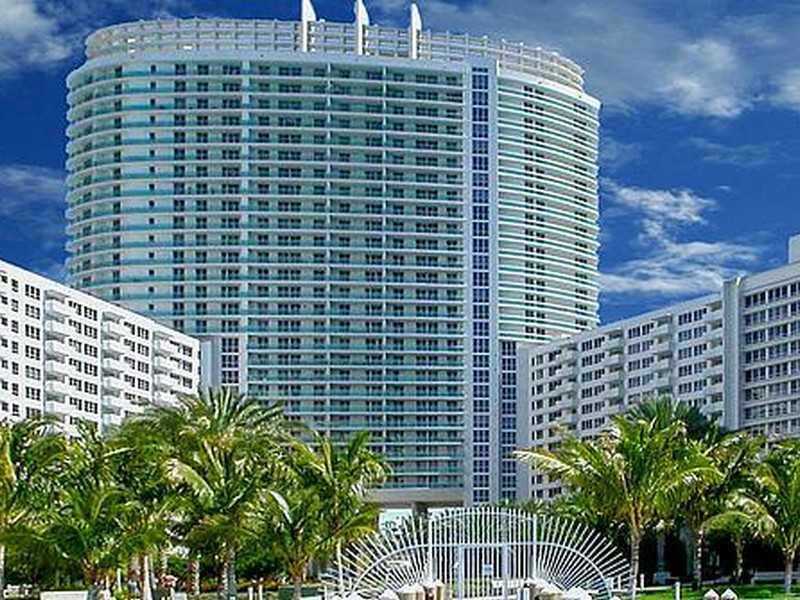 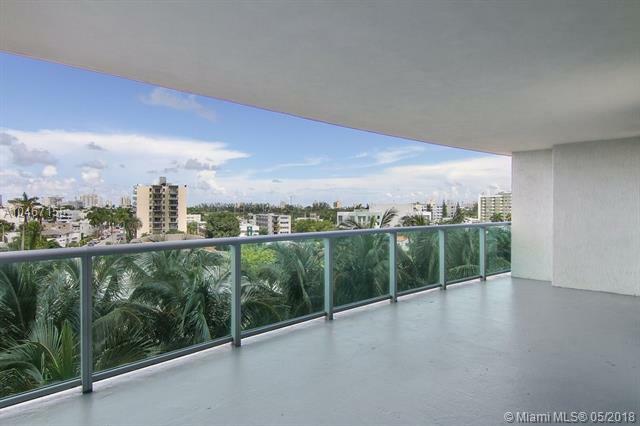 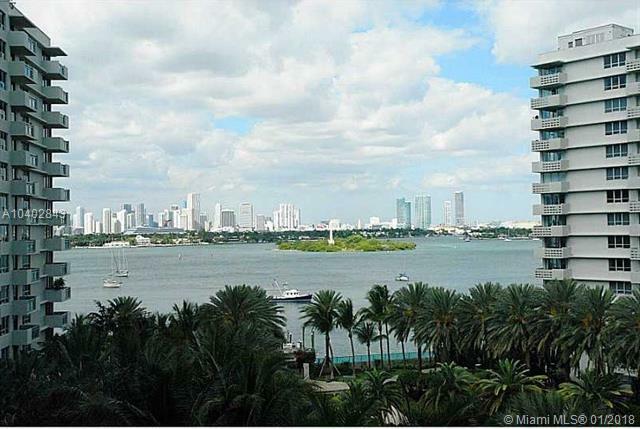 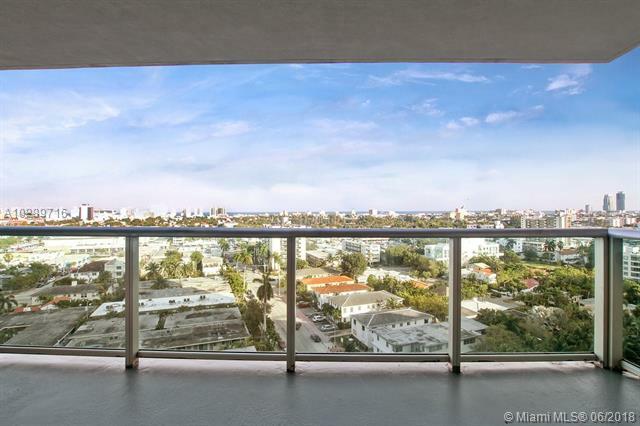 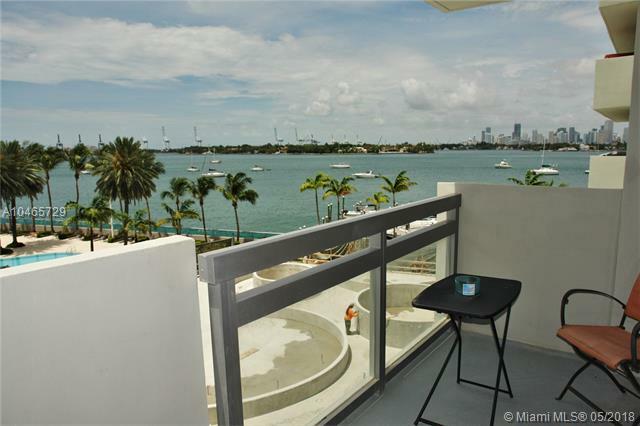 Below is an updated list of Condos for Sale at Flamingo South Beach Flamingo South Beach condo. 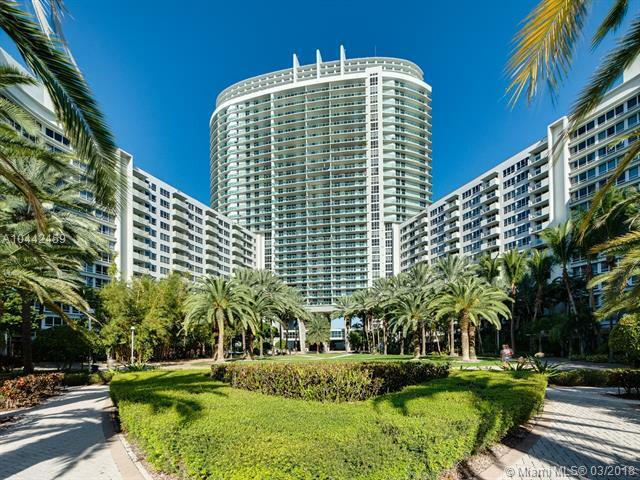 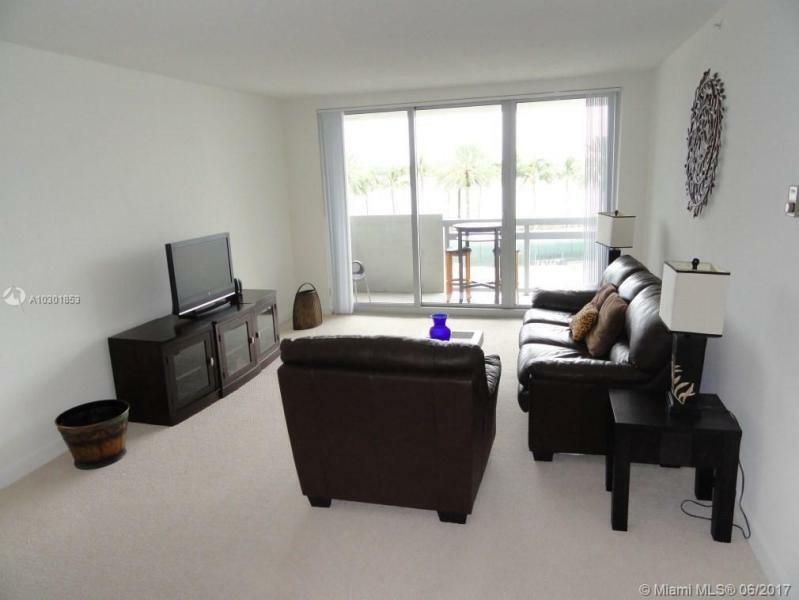 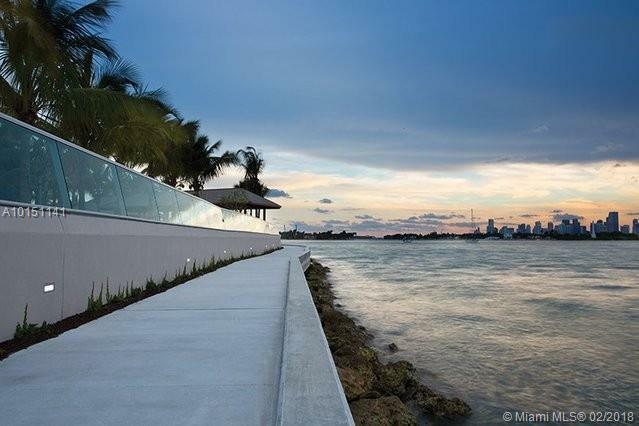 Below is an updated list of Condos for Rent at Flamingo South Beach condo.